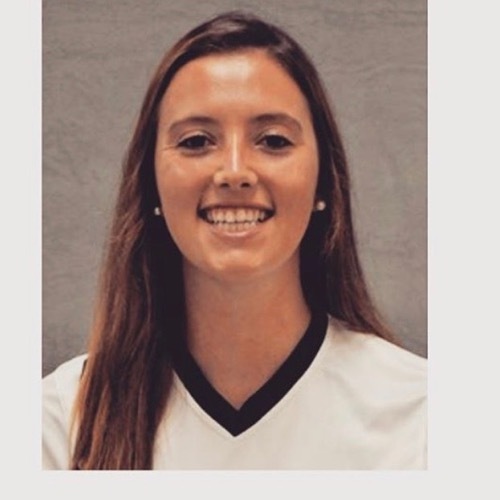 Alexa Bowman graduated from Abington Friends in 2013 and currently serves as an assistant coach for the Varsity Girls Soccer and Middle School Girls Basketball teams. During her career at AFS, she was a 4-year varsity athlete and 3-time all-Friends League selection in both soccer and basketball. Alexa went on to earn a Bachelor’s degree in Criminal Justice and Human Services from Lycoming College.